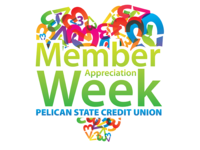 I'm a Graphic Designer for a financial institution in Louisiana. I'm also an aspiring Jedi Knight. 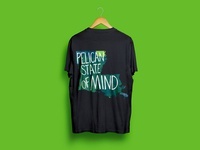 Pelican State of Mind — This was a shirt done for a blog, Pelican State of Mind. 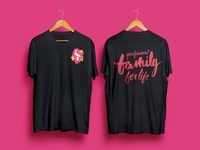 Family Reunion T-Shirt — T-Shirt I designed for an employee "family reunion." 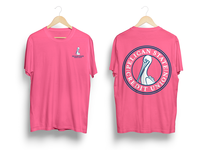 Classroom Makeover Contest — This was a poster done for Pelican State CU and their Facebook contest. 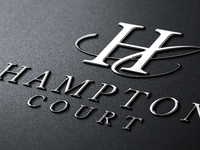 Hampton Court — Logo designed for Hampton Court Apartments. 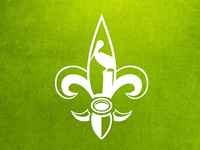 Pelican Fleur de Lis — This is a logo designed for Pelican State CU.